Made for moving through the downtown core or off the beaten path, the 2017 Cruze Sedan will take you to your next destination quickly and with ease. This athletic vehicle doesn’t mess around with its advanced safety features, unparalleled efficiency and extraordinary entertainment technology. Simply put, you won’t want to miss this one. Heads will turn and people will stop in their tracks when they see you drive by in your 2017 Cruze Sedan with its outstanding athletic exterior. With aerodynamic sculpting and projector-beam headlamps with signature LED daytime running lamps, the sight of you passing by will be one to remember. Not only is the 2017 Cruze Sedan stylish beyond compare, it takes functionality and comfort to a new level. When you step inside this sporty vehicle, you will treated to the versatility of 60/40 split-folding rear which leave tons of space for every type of lifestyle. The LT models have standard heated front bucket seats complete with premium cloth seating surfaces. Finally, pick the Premier model and you will revel in the comfort of its standard leather-appointed heated front seats and available heated rear seats. The 2017 Cruze Sedan is more than just a stunning athletic vehicle given the variety of entertainment technology available to drivers. Wherever you’re headed next, you will have easy access to a MyLink®3 with a 178 mm (7-in.) diagonal colour touch-screen in store to play music and use apps. Additionally, the Apple CarPlayTM4, Android AutoTM4 and built-in OnStar® 4G LTE with Wi-Fi®2 hotspot capability will keep you connected. 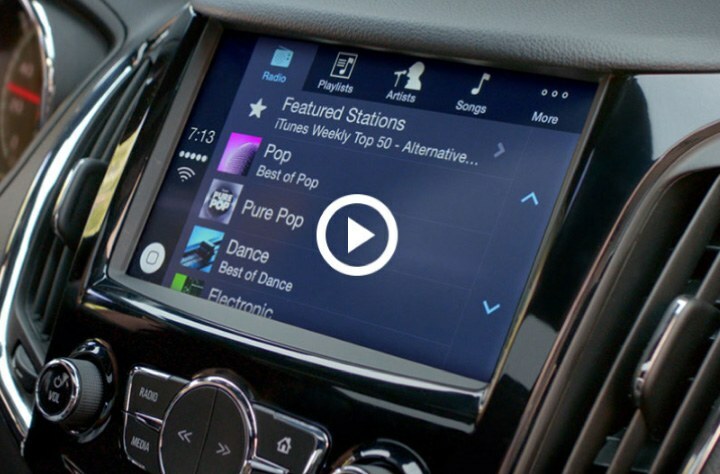 Connect your smartphone with ease using the Cruze’s Apple CarPlayTM4 and Android AutoTM.4. 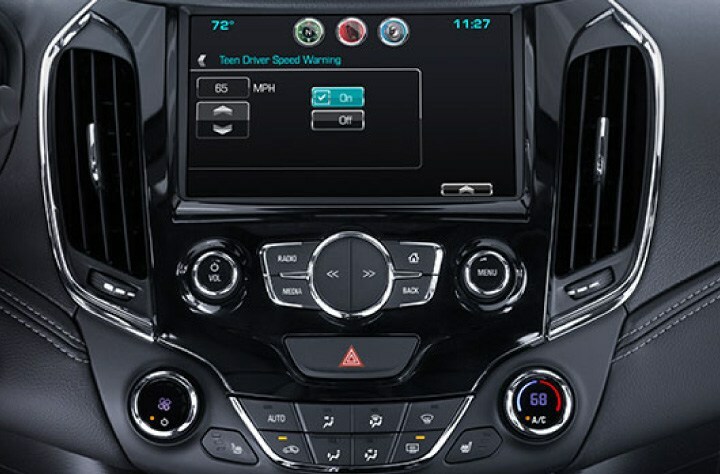 With the Chevrolet MyLink®3 colour touch-screen display, you can access messages, play music, use maps and voice commands. With the latest in entertainment technology, the 2017 Cruze Sedan is intelligent and convenient. • If properly equipped, start your vehicle remotely. • If properly equipped, lock and unlock your doors remotely. • Activate the horn and lights on your vehicle in order to locate it. Get ready for adventure and take the 2017 Cruze Sedan for a spin. The powerfully efficient 153 hp 1.4L DOHC turbocharged engine will make every daily outing and nightly excursion one to remember. Ready to take your ride to the next level? The 2017 Cruze Sedan now offers drivers an all-new clean turbo diesel engine. Take your pick of either a 6-speed manual or an all-new 9-speed automatic transmission. 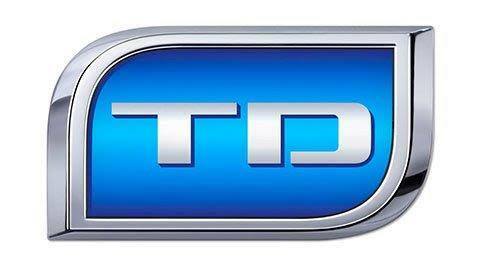 Whatever your choice, this next-generation engine is the cleanest and most powerful yet and fuses torque and fuel economy into an indomitable package. The 2017 Cruze Sedan is complete with advanced safety technologies built to protect you in the event of a collision. These technologies are both preventative and respondent so no matter where you are headed next, you can feel safe knowing your vehicle is there for you. The 2017 Cruze Sedan is built with a Forward Collision Alert that uses a camera in order to scan traffic. In doing so, the alert can look for stopped or slow moving vehicles ahead and in turn, sound off an alert that will prepare you to take precautionary action. When your vehicle is in reverse, there is a Rear Cross Traffic Alert that uses radar sensors to scan traffic driving behind you. When a hazard is located, the rear vision camera will warn you visually. This vehicle also has Lane Keep Assist and Side Blind Zone Alert, offering even more features to keep you safe on the road and well aware of any hazards you encounter. To keep you protected on the road at all times, the 2017 Cruze Sedan has 10 standard airbags which include side-impact and knee airbags for the driver and passengers in the front alongside a high-strength steel safety cage. In the event of a collision, the 2017 Cruze Sedan will respond rapidly using its OnStar® Automatic Crash Response System which is part of the Guidance Plan and standard for six months. Crucial information regarding any collision is sent to OnStar advisors who can send emergency assistance your way if necessary regardless of your ability to respond. • The ability to mute audio if front seat occupants have not yet fastened their seatbelts. • The ability to provide both audio and visual warnings if ever the vehicle is moving faster than preselected speeds. • When equipped, other safety features such as Side Blind Zone Alert will be automatically turned on and not able to be turned off. • Your vehicle can relay information to you regarding your driving such as how many times safety features were triggered. 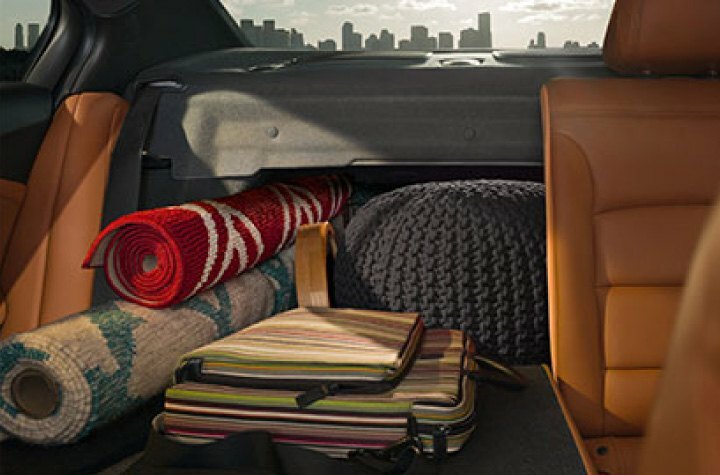 The 2017 Chevrolet Trax is the ultimate small SUV for navigating the city and beyond. 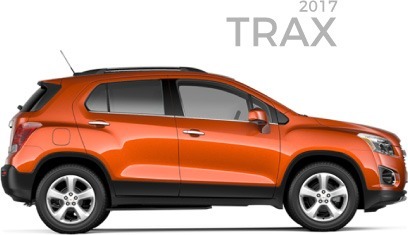 With its agile handling, ample cargo room and innovative technology, Trax makes every day an urban adventure. 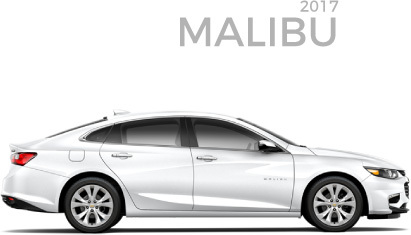 Dramatic design, exceptional efficiency and advanced technology come together in the all-new 2017 Malibu and Malibu Hybrid.